Our Drive Time DJ on Mondays, Wednesdays, Thursdays and Fridays! 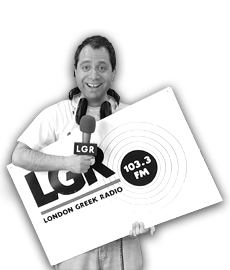 Tune in between 4-6pm to hear Andreas taking you home with all the latest and best Greek tracks! He’s been part of the LGR family for 17 years, having started at the age of 15 with the show ‘The new generation’. His involvement in the DJ-ing world doesn’t end here; outside of LGR Andreas is very much a part of the media industry! 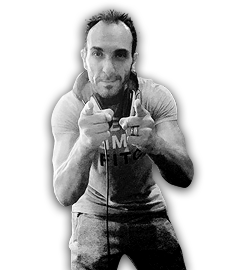 He DJs in clubs all over the country, has worked for overseas radio stations, as a club host, concert promoter, international DJ and is involved in Greek Media in UK and abroad.